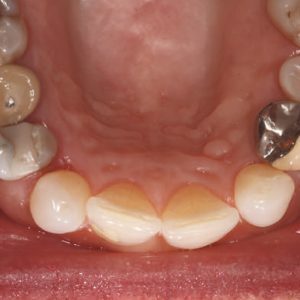 This article presents case reports demonstrating the supraperiosteal envelope autogenous connective tissue free graft for the treatment of gingival recession. 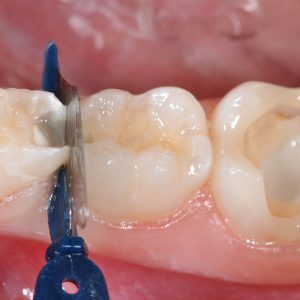 In addition, a retrospective data analysis of treated cases using the supraperiosteal envelope technique is presented. This article is peer reviewed and available for 2 hours of CE credit.